Read our fascinating story and learn about our vision to serve the good people, good food! 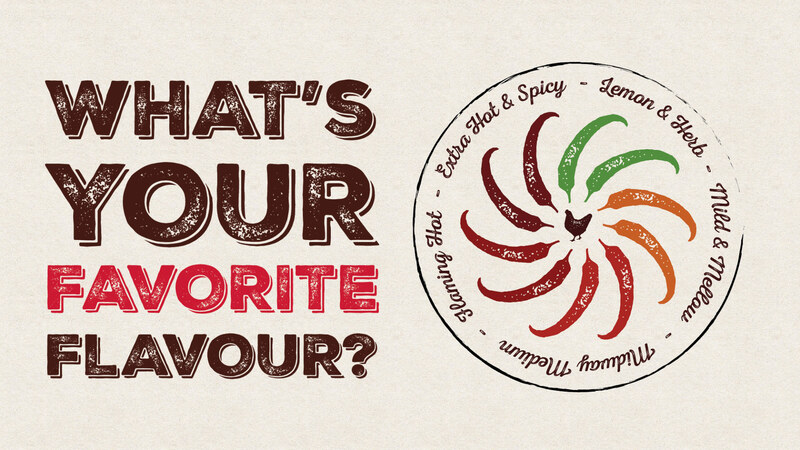 Discover our menu and find yourself in love with all things Peri Peri! Healthy, flame-grilled good food. Fancy a career change? Porto’s Peri Peri are looking to expand our family. Do you think you’re up for a new challenge?